Hundreds of years of combined experience and millions of dollars recovered. to recover lost profits by re-creating your transaction records. GALOSI shares your goals…find and recover lost monies from vendor transactions. GALOSI is one of the most innovative service providers in the Recovery Analysis Services Industry with proficiency in recovering profits from Accounts Payable and Purchasing Systems. We are dedicated to maintaining excellence in the industry and surpassing the service expectations of our clients through our highly trained and qualified analysis team. 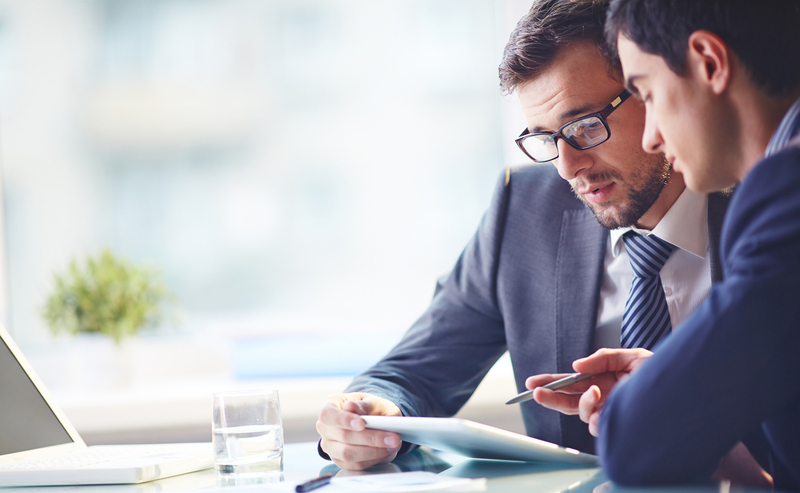 Vendor Credit Recovery™ is a process that communicates directly with the Client’s vendors. It is almost impossible to be an expert on the 50,000 pages of tax code that vary from state to state. DSD is a quick, convenient way to deliver or receive a product, yet the process can prove costly for your business. As technology changes, telecommunication bills and contracts are often difficult to understand. "Jose was more than just an associate; he became a good friend to all of us that worked with him. We truly felt we were all a part of a very good and professional team." "In the past Five years, GALOSI has recovered several million dollars of lost profits for our organization, while maintaining a productive and growing business relationship with our vendor community." "GALOSI’s custom software programs uncovered vendor overcharges worth millions and implemented more accurate, long-term analysis solutions." "Jose was more than just an associate; he became a good friend to all of us that worked with him. We truly felt we were all a part of a very good team." We improve our clients bottom-line profits by performing a professional and comprehensive recovery analysis. We invite you to learn more about our services. Copyright 2018 GALOSI. All Rights Reserved.